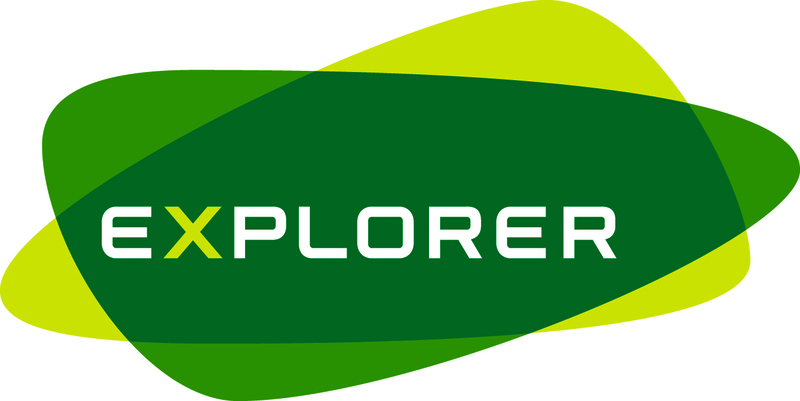 Explorer Scouts are open to young people between the ages of 14 and 18. Loddon Scout District is responsible for the District Units. 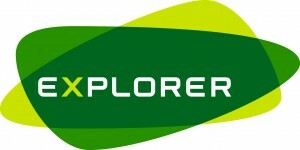 Find out more at Loddon Explorer’s website.